geez. philip has some fine company there. damian is up to his neck with united audio la2a. wunder audio and a manley vox box. philip has been in our family along time scrapping it out with the odds and bods around the place. and getting lent out a bit to friends. 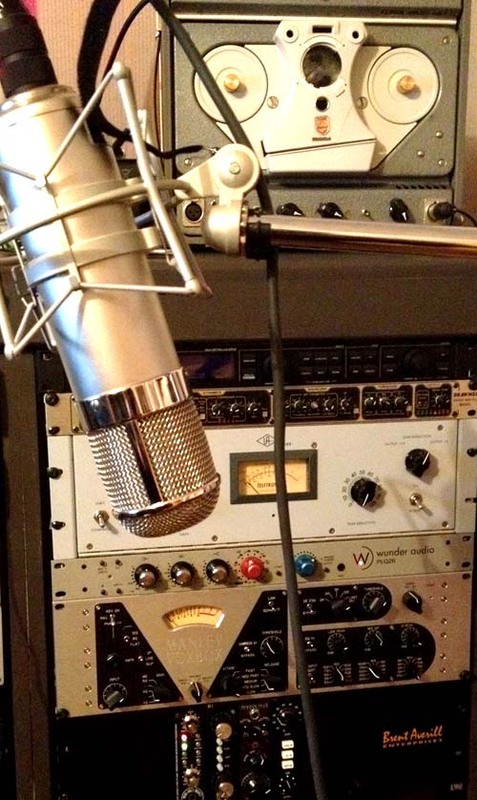 the wife and kids will miss this handy little fine strong sounding tube mic di preamp. not to worry . he’s gone to an appreciative home. Sorry about the late reply. I have Philp at home and have given him a good workout. acoustic and rendered a real balanced smooth tone.